Janet Rives was born and raised in Louisiana. 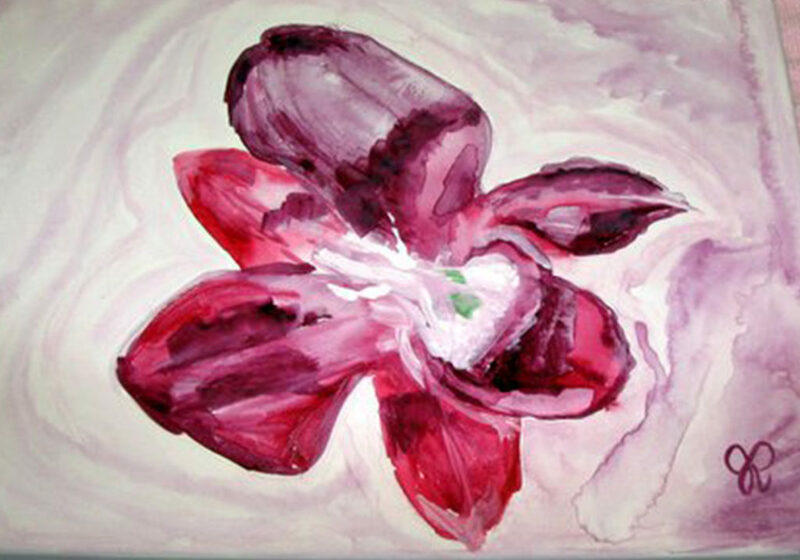 Her art teachers, French Impressionists, and artist Georgia O’Keefe have primarily influenced her. 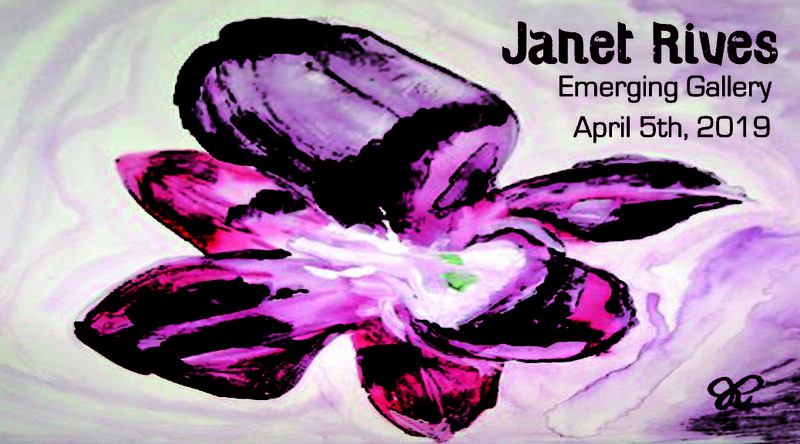 Janet graduated from Captain Shreve High School, Shreveport, Louisiana with courses of Art I, II, and III. She also graduated from Louisiana State University, Baton Rouge, Louisiana with a course of Drawing and Composition included in her studies. In 2015, 2016 and 2017, she attended watercolor classes in St. Croix, U.S.V.I. taught by artist Jane Aiken. She has also attended an art workshop in 2016 in Shreveport, LA taught by artist Duncan Raster. The ebb and flow of watercolor along with sketches are employed by the artist. Janet would like to accomplish sharing the beauty of God’s creation. She currently operates her studio from her home in Stonewall City, LA. where she completes work mostly watercolors. The Bossier Arts Council offers payment plans for purchasing artwork. or visit us at 630 Barksdale Blvd, Bossier City, LA.